1. Broiled black cod with miso at Matsuhisa. Chef Nobu’s new style Japanese cuisine draws from influences from all over the world making the menu stand out from more than just sushi and sashimi. Nestled in a quaint Victorian house on Main Street, Matushisa offers an upstairs lounge and sushi bar as well as a full dining room downstairs. 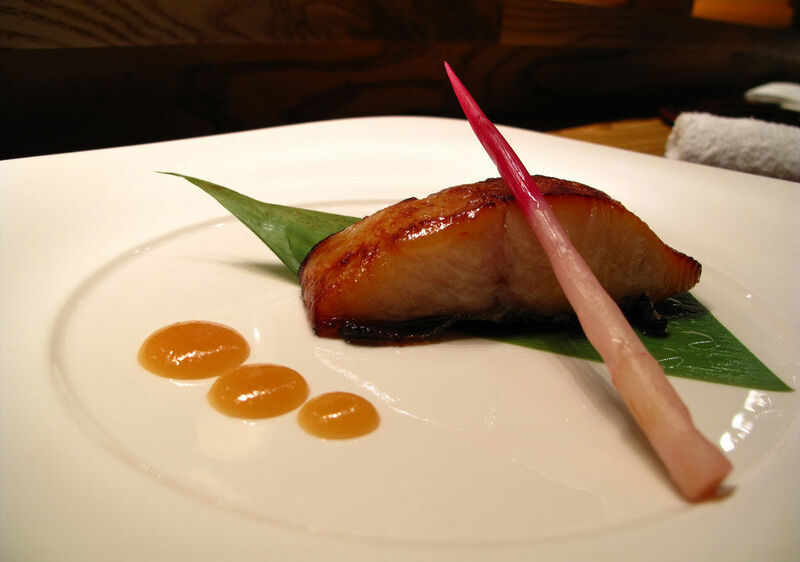 A favorite dish recommended by any seasoned Matsuhisa regular is the broiled black cod with miso. The cod is marinated for several days in a delicious sweet and savory mixture, resulting in a succulent fish with flakes that easily glide off chopsticks. Order the dish on your next visit or dare to make it on your own. 2. Jimmy Mac at Jimmy’s. 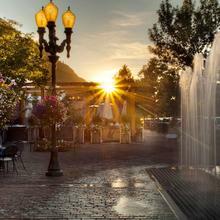 While Aspen is known to attract healthy and active visitors, it’s also known for a favorite comfort food dish: macaroni and cheese. 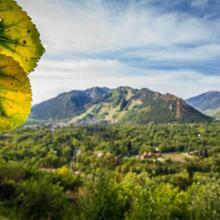 The town even hosts its own mac n’ cheese festival every year in the fall. 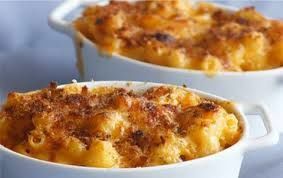 For some of the town's best mac n’ cheese head to Jimmy’s for their staple side dish- the Jimmy Mac. Combine bacon, jalapenos, a little bit of TLC, and a lot of cheese for a delicious dish that will have you begging for more. And if you really can’t get enough, Jimmy was kind enough to share the recipe online here. 3. Truffle fries at Ajax Tavern. 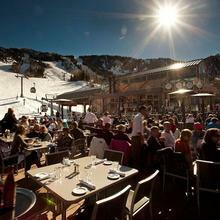 After a day of being on the slopes, there’s nothing better than skiing right down to Ajax Tavern for après ski. 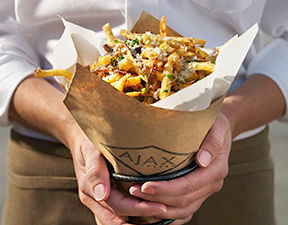 The famous truffle fries might as well be the centerpiece for the tables at Ajax Tavern as almost every party has an order located in the middle of their tables. Bottom line, the truffle fries are a must, and once you try a handful, you’ll understand why they have earned their reputation. 4. Meat and cheese board at Meat & Cheese. 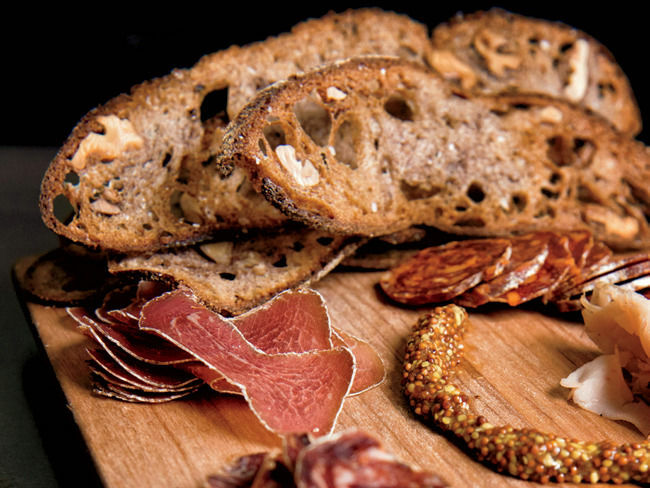 The meat and cheese board at Meat & Cheese features a daily selection of four cured meats and four cheeses paired with delectable accompaniments. 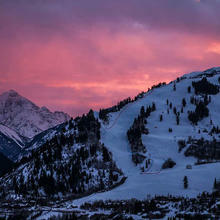 Many of the meats and cheeses come from the local Avalanche Cheese Company started by Meat & Cheese owner Wendy Mitchell, and can be purchased inside the restaurant’s farm shop, along with local produce, farm eggs, fresh baked bread, sustainably sourced seafood and more. 5. Guacamole with Chapulines at Zocalito. 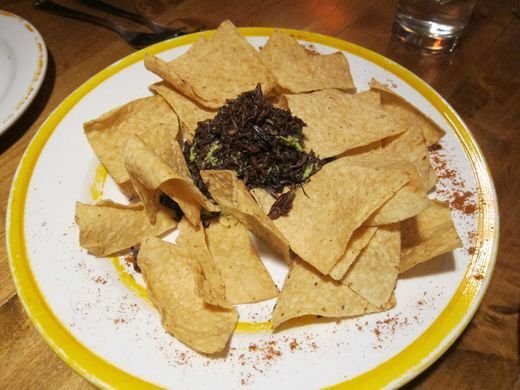 Chapulines, plural for chapulín, are grasshoppers that are commonly eaten in certain areas of Mexico. Don’t knock it until you try it, especially at Zocalito! Chef Michael Beary travels regularly to the Oxaca region to work with farmers and food artisans directly to source some of the best roasted grasshoppers and rare chile peppers. If you absolutely can’t stand the thought of having an extra crunch in your guac, try the appetizer without the bugs with the original Zocalito Guacamole recipe here. 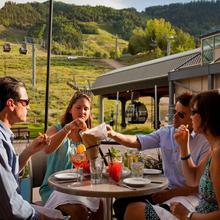 Discover all of Aspen’s many restaurants and a taste of the nightlife here. Which other dishes are worth including in this list? Comment below and let us know!